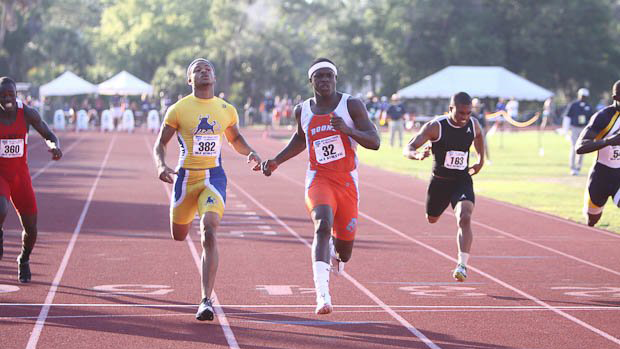 No one has been able to touch Boone alumnus, Marvin Bracy's, 100m FSU Relays meet record of 10.28. Bracy set this meet record back in his junior year of high school in 2011. The former Florida State football athlete left the team in 2013 to pursue a professional track career. In 2016, Bracy qualified for the 2016 Summer Olympics in the 100m. Here are the top 20 boys for each event from the past decade at FSU Relays.